Just because you’re in high school doesn’t mean the camp fun needs to end! 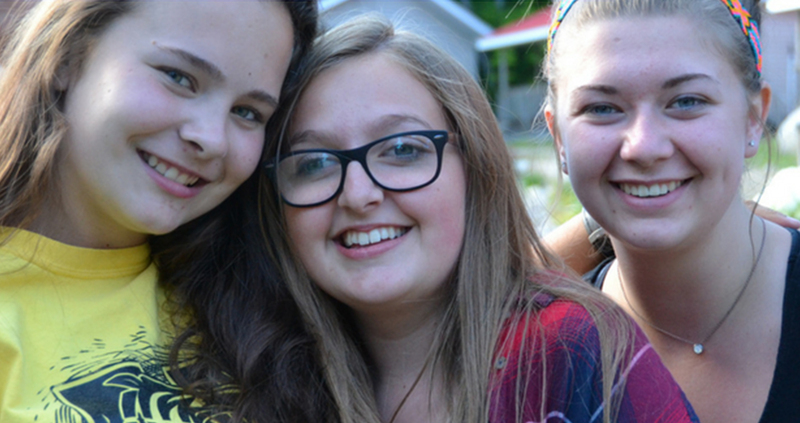 Come to ZENITH at Camp Kahquah in Magnetawan, Ontario and chase away your “end of summer blues” with our unique four-day teen camp that’s sure to rock your world. Complete with awesome music, special activity majors and high-energy staff who love teenagers, ZENITH never disappoints! Beginning Sunday August 28th at 1PM and concluding Wednesday August 31st at 10:30 AM, there’s no better way to end the summer than with all your friends at Kahquah. Camp Kahquah was established in 1962 by the Canadian Conference of the Brethren in Christ Church in order to provide a site for a children’s camp. Today, Camp Kahquah is a non-profit, comprehensive Christian camping ministry that serves hundreds of people throughout the year. Camp Kahquah strives to operate well maintained and appropriate facilities in an exceptional natural setting in which children and adults will be drawn into a deeper relationship with Jesus Christ while enjoying outstanding, healthy, fun filled activities with family and friends.